The OKCine Latino Film Festival promotes the Latino cultural influence on cinema and has become a showcase for local and international filmmakers with submittals from Mexico, Spain, and South America. In addition to the film screenings, guests enjoy a display of works from local artists, stop for their photo-op and grab a snack. The event includes a presentation of short films created by teams of high school students from the Youth Film Workshop: Class III. Save the date for the 5th annual OKCine Latino Film Festival scheduled for March 8 & 9th in the heart of the Arts and Culture of the Latino Community–Calle Dos Cinco in Historic Capitol Hill. 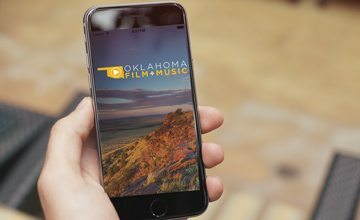 FRIDAY, MARCH 8—Join us for the 5th annual Oklahoma Cine Latino Film Festival: Opening Night. 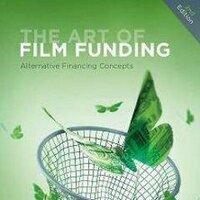 Enjoy compelling films from emerging and established filmmakers from the U.S. and hear from the filmmakers themselves as they share their experiences. You’ll also have the opportunity to meet the young filmmakers who enrolled in the Youth Film Workshop: Class III. The 4-week program gives the students hands-on experience in the film industry. Their completed short films will be showcased during the OKCine Film Festival! Tickets are $20. Purchase them on Facebook. 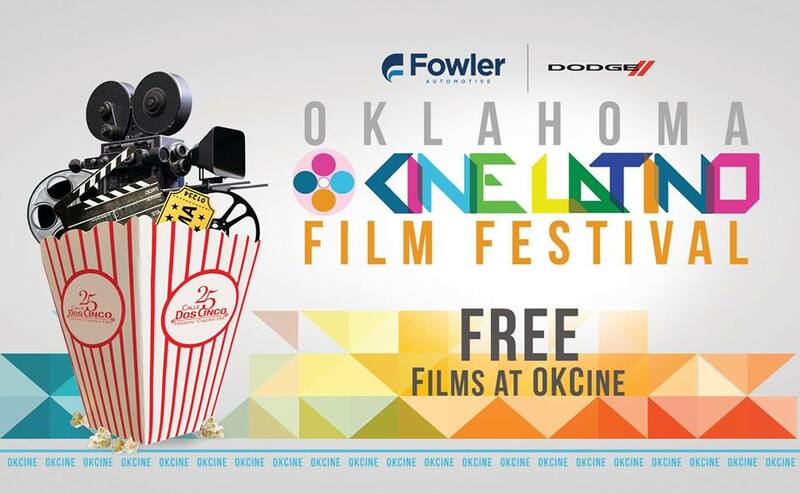 SATURDAY, MARCH 9—If you missed Opening Night, don’t miss the opportunity to be part of the 5th annual Oklahoma Cine Latino Film Festival on its second and final day. You’ll have the opportunity to enjoy a mix of international films and documentaries throughout the day. This is a FREE event for everyone!